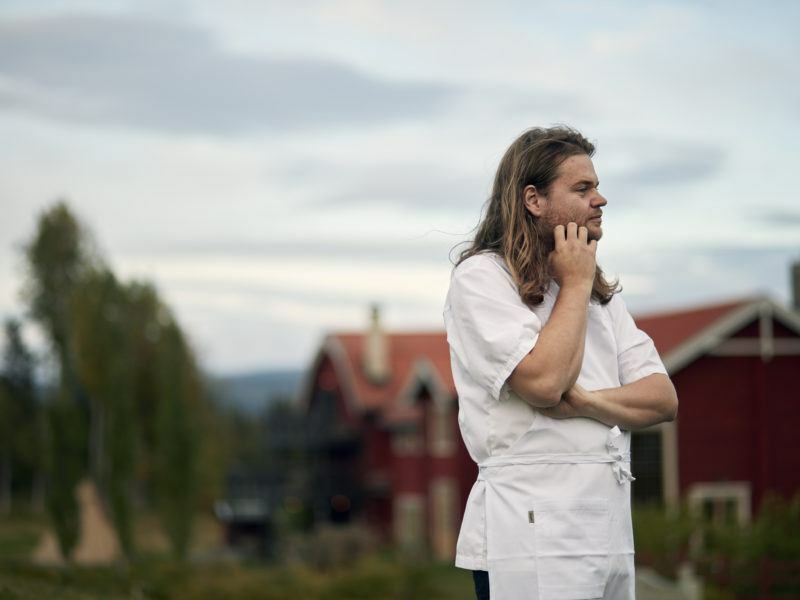 We are very pleased to announce that Magnus Nilsson is this week’s special guest on the popular Desert Island Dishes Podcast. 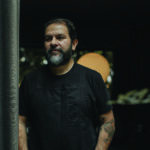 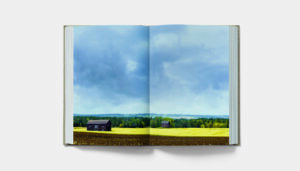 He joined Margie Nomura, the show’s host, to discuss his earliest food memories, favourite choice of sandwich, and of course The Nordic Baking Book. 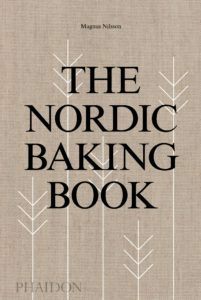 The episode coincided with the release of Magnus’ latest book, which gathers home-baking recipes from throughout the Nordic region. 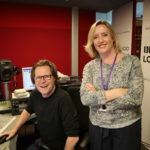 There are now 550,000 podcasts available in over 100 languages and 23% of people in the UK regularly listen to podcasts. 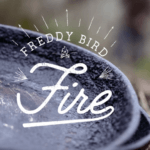 Although relatively new, they are a rapidly developing and popular form of media – especially for younger audiences! 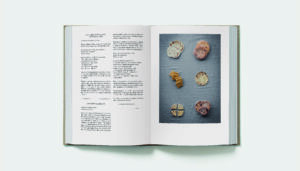 We are very proud to be tapping into the power of podcasts and sharing projects like The Nordic Baking Book with a new generation of listeners. 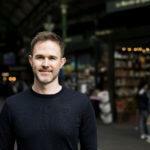 Catch up on Magnus’ episode of Desert Island Dishes here, and stay tuned for Margie’s upcoming episode on Ed Smith and The Borough Market Cookbook.